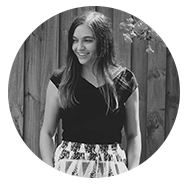 Us Aussie’s experience a pretty mild winter and we here at the S+L team just adore photographing in these cooler months! With the soft winter light, gorgeous earthy vistas and mild temperatures, what’s not to love? 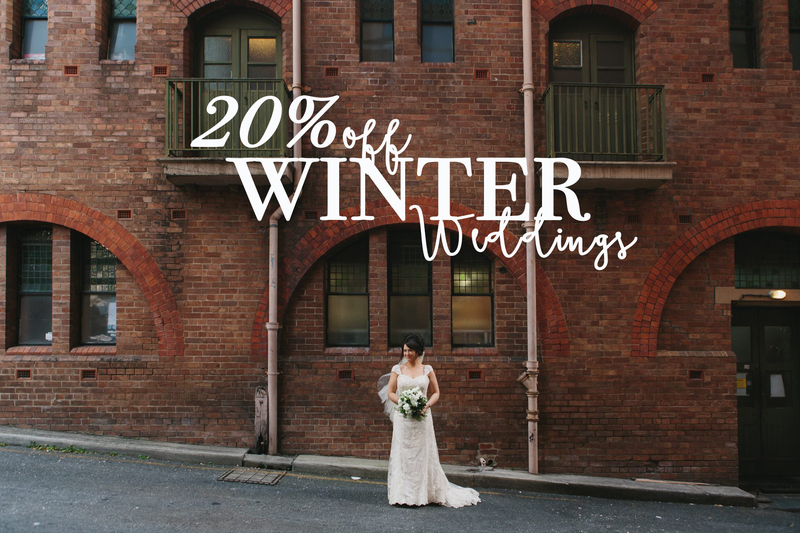 We are offering a 20% discount that applies to any one of our wedding photography packages when you book your wedding in the winter months. Whether you are already planning on getting married in the winter months, or you just needed a little extra incentive to wed during this time we would love to hear from you! Just fill out our contact form via the ‘contact’ tab, tell us a little about the day you are planning and we look forward to meeting you.